Welcome to the E.B. deSilva PTA! 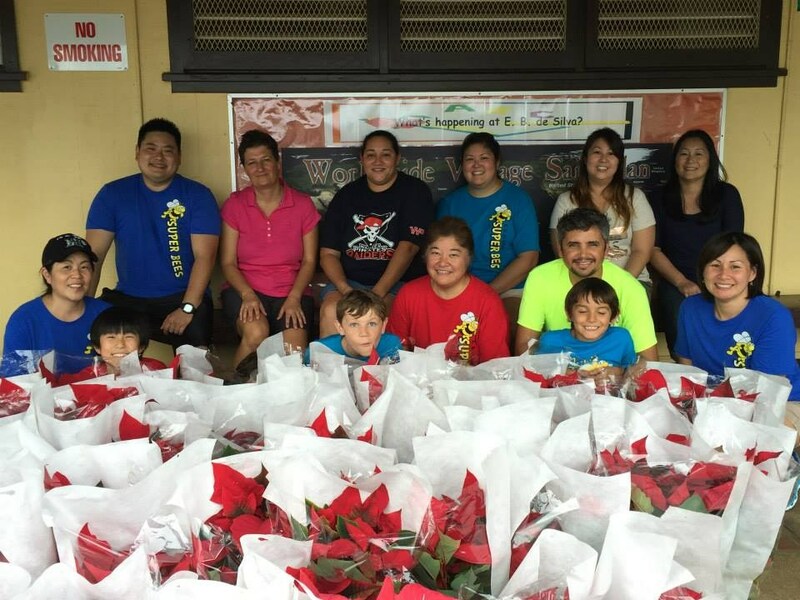 authority of the Hawaii Congress of Parents, Teachers, and Students (the HSPTSA), a branch of the National Congress of Parents and Teachers (the National PTA). Sign up for E.B. deSilva PTA for SY17-18! Fill out the form below and turn it in with the fee to your child's teacher!